The good folks at Aspire contacted me to give their product a try. Their claim is that the drink is a "calorie burning soft drink" and I was immediately intrigued. 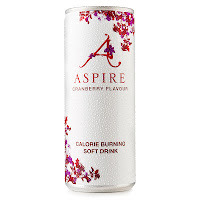 A study at Leeds Metropolitan University concluded "that Aspire burnt an average of 209 calories (Kcals) per can across the board, without increasing the individuals heart rate." The test group was a variety of men and women of different ages and the counted calories were burned within 3 hours of consuming a can of Aspire. The soda is a refreshing cranberry flavor. It is great on its own or with a meal (see my Twitter photo of Aspire with an ice cream sundae. Is negates the calories, right?). My friend, Carolyn, also tried it and really enjoy the flavor. It didn't upset my stomach at all (meaning it isn't too acidic) and wasn't overly sweet. I didn't have enough Aspire to run a study long term weight loss, but you can have a look at their website for testimonials. 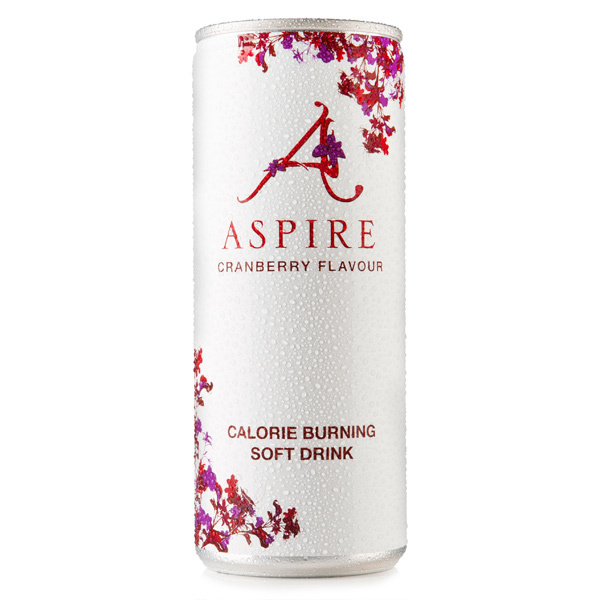 In summary, Aspire tastes great and according to the company should help you burn more calories. 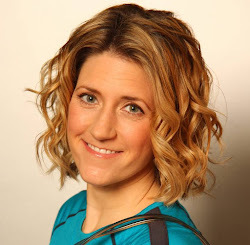 UPDATE: I am about to start a case study with Aspire. It starts on 30 July when I will keep a food diary until 15 August. I will then add Aspire into my daily routine and look for weight loss. Stay tuned!